Mercy at SocratesPost: Hey Aaron, tell us about your experience working as an admissions officer. Aaron at Soka: I kind of fell into admission like a lot of people do. I graduated college, went to work in the environmental field, didn’t love it, and then there was a position that opened up in our Operations Department over at Soka University. I was working that for a couple years, just learning everything that was there was to learn about application management and systems. I helped implement our CRM slate, a lot of people probably hear about that in Hiring, it’s a great system. Then, I just felt like I wanted to be more involved with students face to face, not so much behind the scenes, help them with logins, really get into what they want to do. So, I was like “I really need to be a counselor”. I took an advising job that I found up in Concordia [University] Portland. That’s what took me up there for not even a year, just because I didn’t love the weather. Mercy at SocratesPost: What’s your education background? 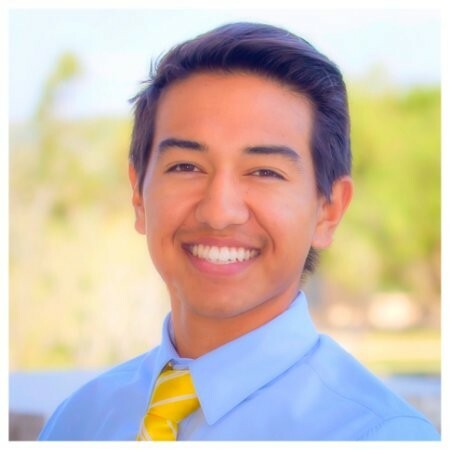 Aaron at Soka: I graduated from Soka University of America in 2014, with a Bachelors’ of Arts in Liberal Arts, with a concentration in Environmental Studies. I was a big eco nerd in college, but got out there and realized I don’t love government work. I don’t love impact report statement generation. They all sounded really cool on paper, but then I got out there and thought “Wow, this is really boring”. Projects move at glacial speeds, and it wasn’t dynamic enough for me. I thought, “Well, helping students is wonderful,” and my mom is an educator, I have a lot of friends who are educators, it made sense. It’s been super rewarding. Mercy at SocratesPost: So you’re currently in your reading period. What is that like? Describe a day in your life during reading period. Aaron at Soka: It’s just a lot of walls and one screen, a lot of isolation. I’m fortunate enough to utilize a workspace that my dad pretty much owns, so no one is there right now, which is amazing. Otherwise, for most readers, you’re in and out of Starbucks, or a library. Away from kids running around screaming as you’re trying to focus and get to know the applicant in front of you; it requires 100% or even more of your attention to take it seriously. These are lives in front of you now that you’re trying to change. I read pretty much for eight hours a day. I take a lunch and obviously bathroom breaks and whatnot, but I’m with the applications for eight to sometimes ten hours a day if I’m really struggling enough – couldn’t find the right space, moving around to get settled. I’ll read apps and have very little time devoted to email follow-ups with candidates with questions. For the most part, I think it’s about three straight weeks of reading. Mercy at SocratesPost: In the eight to ten hours that you’re reading applications, how many do you get through? Aaron at Soka: Depends on the day. We’re very in depth; we try to do a very holistic review process. For us, it’s a lot about the fit, so I can probably get through 10 to 12 easy. I read at a fair clip. We’re very much with the application; it’s not a matter of just ripping through our rubric, scoring a student, and giving a paragraph overview. It’s about wanting to know them start to finish, how they’ll fit in on campus, what they’ll bring as a student. It’s pretty involved. Mercy at SocratesPost: That’s very different from a lot of other schools, who advertise that “we only get two to three minutes per application, so burrow out everything that’s important at the get go because we don’t have time to delve into depth.” But for you, it’s like you’re spending forty minutes or more per application. Aaron at Soka: We really do try to make it very hands on. We’ve fortunate that we’ve got a lot more readers than some other departments or admissions teams have. Or maybe you’re reading just for your territory. That’s still a huge undertaking because you could have thousands of applications for just the one reader. We’re not that type of school. That’s one thing we’re fortunate to have. Mercy at SocratesPost: What is it like then? You read all the applications every day. Is it on the same day that you decide, “These ones are going forward, these ones are not going forward”? Where does that application go, and what happens to that application that moves forward? Mercy at SocratesPost: Is that after the initial applicants that are weeded out have been removed from the pile, or is it that every single person who applies gets a committee review? Mercy at SocratesPost: Earlier, we were talking about how the students who are really interested in Soka ask great questions. What are those questions that they ask that you feel are great or that tell you they’re really interested? Mercy at SocratesPost: What clues on a student’s application tell you that they’re ready to contribute to Soka, that they’re a right fit? Mercy at SocratesPost: I read on your website that something that you look for is interaction with the community and with your fellow classmates or faculty. 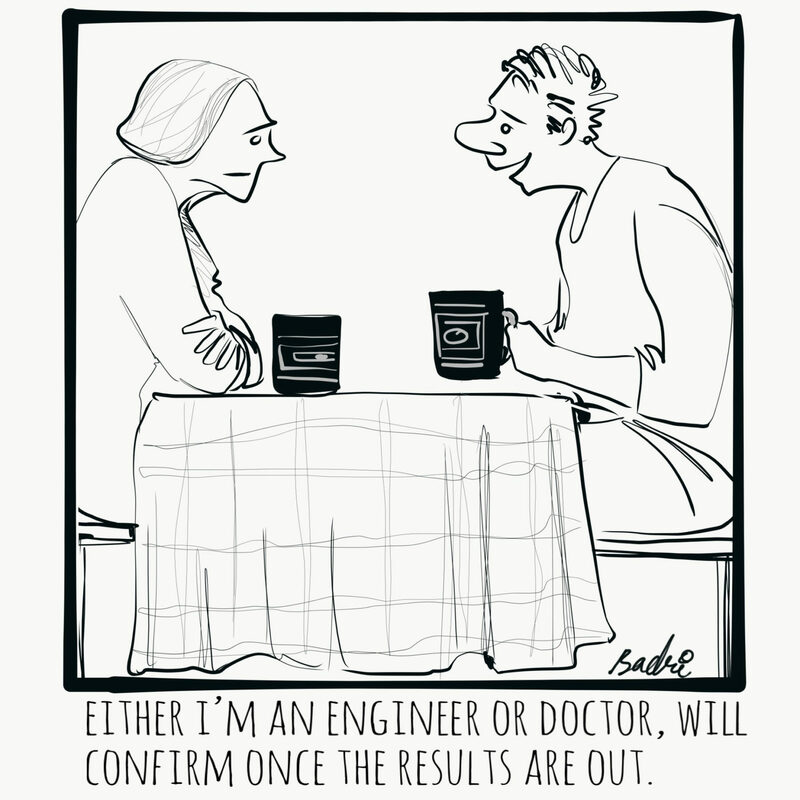 Do you get to interview your applicants? Do you offer that opportunity? Mercy at SocratesPost: Yeah, that makes sense. And with Soka being such a small school, it’s not like you have alums distributed all over the world. Or do you? Mercy at SocratesPost: What is something that, based on your experience and observations, applicants seem to misunderstand about getting into Soka? Do I have any chance to get in top schools like Ivy League if I don’t play any sports and don’t have any sports medals but I do other arts, music, and extracurricular instead? Yes, you do. 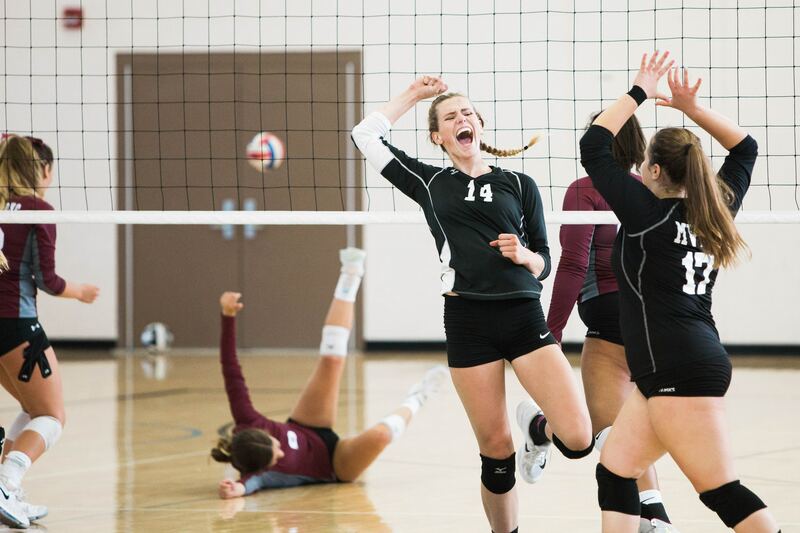 It’s a common misconception that you have to be an athlete to get into a top school. In my college consulting days, many of my students insisted on joining a high school sports team to appear “well-rounded,” even though they had no interest or, quite frankly, talent in sports. They ended up stressing unnecessarily about tryouts, tournaments, terrible coaches, teammate fights, and ever-decreasing free time. Ultimately, they were mediocre performers and did not achieve much in the sport. They had little to say about their sports experience compared to their other interests and ended up only writing a line or two about their athletic involvement on the Common App. I didn’t think trying to be an athlete was worth it for them, especially when their interests clearly lay elsewhere. I have had and continue to have in-depth conversations with admissions officers around the country. One common theme I’ve learned from all of them is that students who do activities merely because they want a spot in a top school seem ingenuine. This is one of the biggest turn-offs for many colleges. In corporate America, the most meritorious people aren’t always the most successful. A big part of that is just the way we carry ourselves, speak, and look. Young students can learn a lot about how to physically present themselves in public to exude credibility and grace. Most high schoolers have not been taught the skills and tools to position themselves visually as a leader, which can hurt them. We read this to help college applicants bridge the gap between the success they’ve prepared for and the oftentimes discrepant results of college admissions. College applicants are being judged by admissions professionals at college fairs, admissions interviews, and even on tours. High schoolers are asked to lead teams and community movements. Being able to recognize the way others perceive them and finding solutions to present their best selves can help increase their chances of showing admissions professionals that they have the grace, leadership, and calmness to succeed. After all, first impressions are everything. 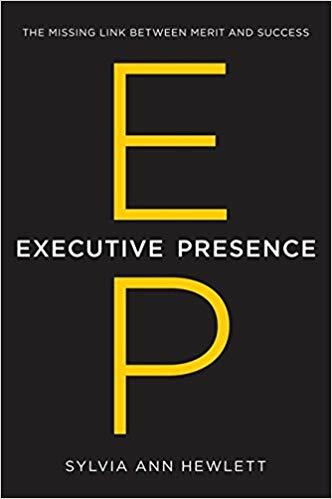 What are the top 3 tips for college hopefuls from an executive presence coach who helps corporate executives succeed?